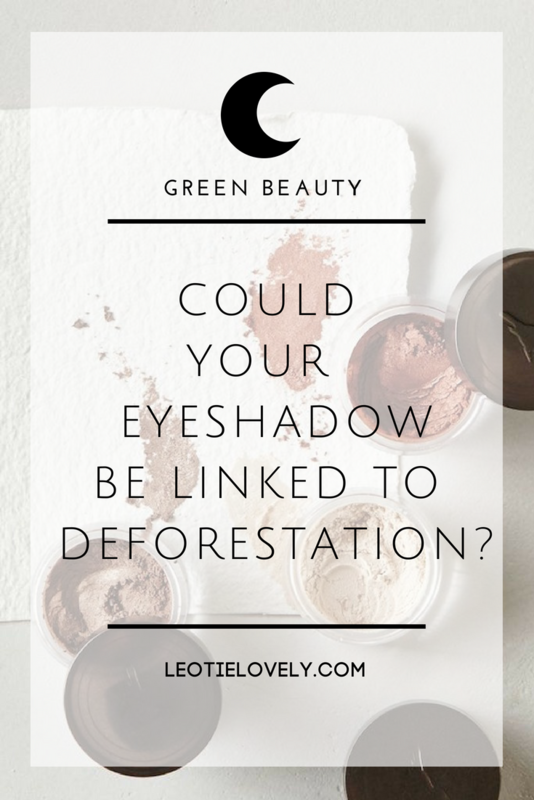 Could Your Eyeshadow Be Linked To Deforestation? One of the things I regret not concentrating more time on in this series are the issues of palm-oil in pretty much every product we touch. 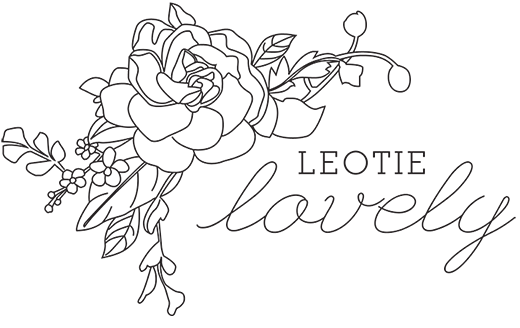 I've received a huge education from the editor of Selva Beat, Magdalena Antuña, who along with the rest of the writers on her blog and magazine, have uncovered the hidden baddies in our goods. Selva Beat just launched their third print / digital magazine of the year which you can either download or purchase a copy of HERE (it's full of vegan recipes, palm-oil free beauty products, ethical fashion, and interviews) and is a fun and informative way to start to learn about the deforestation and environmental issues of palm-oil production. Below are Magdalena's words. Be sure to head over to Selva Beat to read more of their righteous rhetoric HERE. 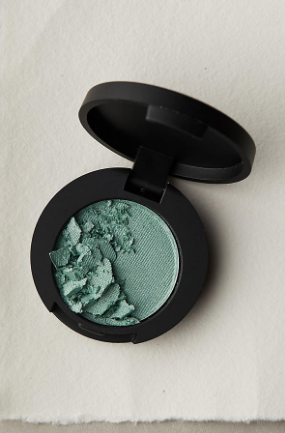 You might be tempted to choose the eyeshadow, which in its purest and simplest forms is just pressed pigment. 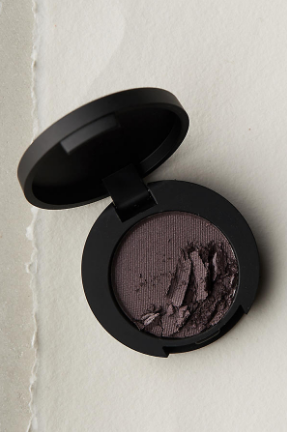 But it would seem the industry is a bit more complex than that, and neither the mascara nor the eyeshadow in this scenario are really off the hook. All of these ingredients utilize fatty acid building blocks that are likely derived from palm-oil. In fact, sixty-percent of palm-oil consumed globally is in the form of palm-oil derivatives, a subgroup of products that is majorly under-regulated. While the 10+ ingredients above could be made from another kind of oil, like coconut or soy, it’s impossible to know without direct confirmation. And though we could easily give you the answer for several of the brands below, it’s important that we as a group ask these questions, letting companies know that conflict palm-oil is a concern for the many, not the few. 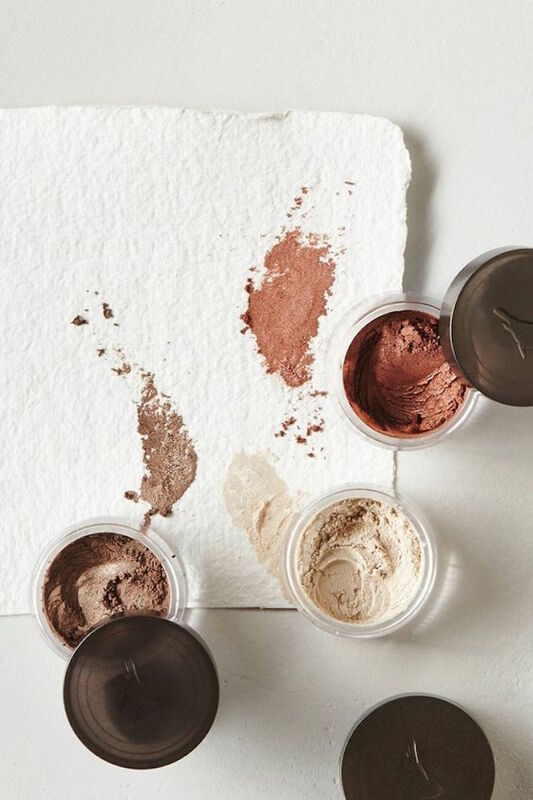 - Do these eyeshadows contain unregulated palm-oil? - If the palm-oil is claimed to be sustainable or certified, is it actually fully traceable? - Is said palm-oil deforestation-free? - If you ever have a question or concern about taking this kind of action, comment below or say hello to Magdelena here. - Be sure to head over to Selva Beat to read more of their righteous rhetoric HERE.